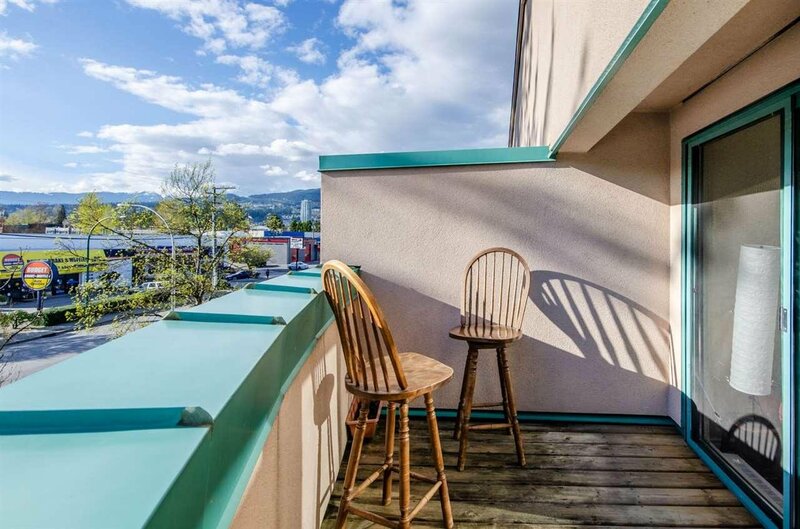 Location, Location, Great location. 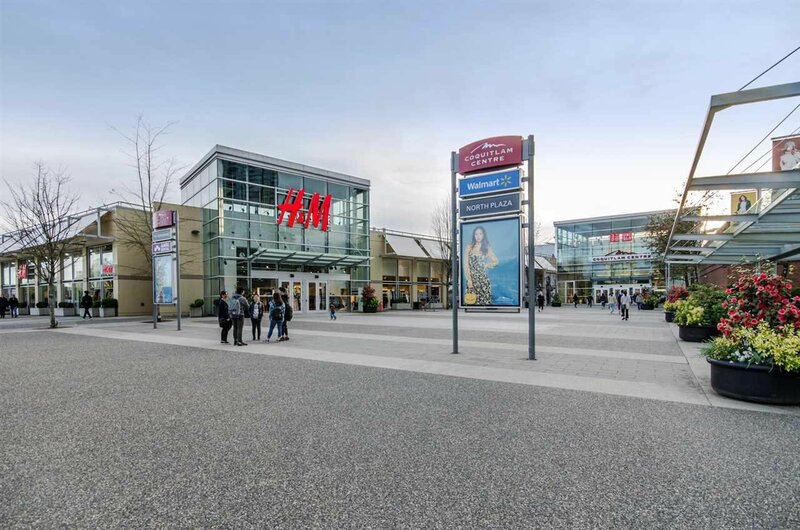 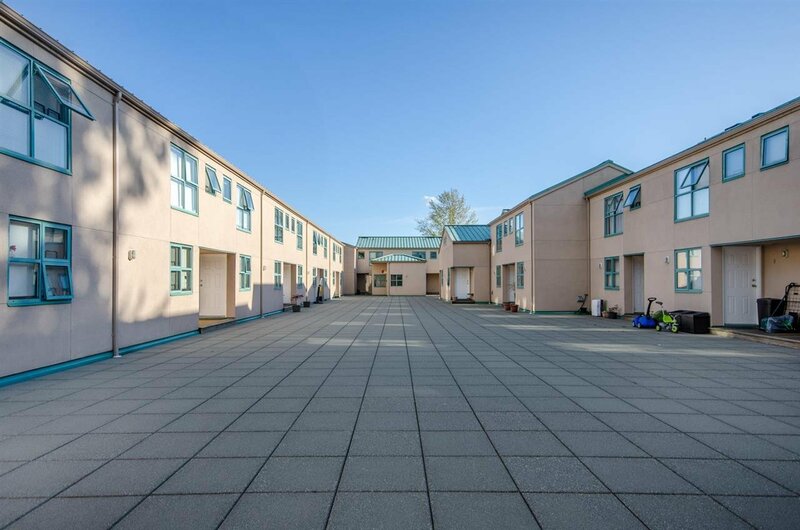 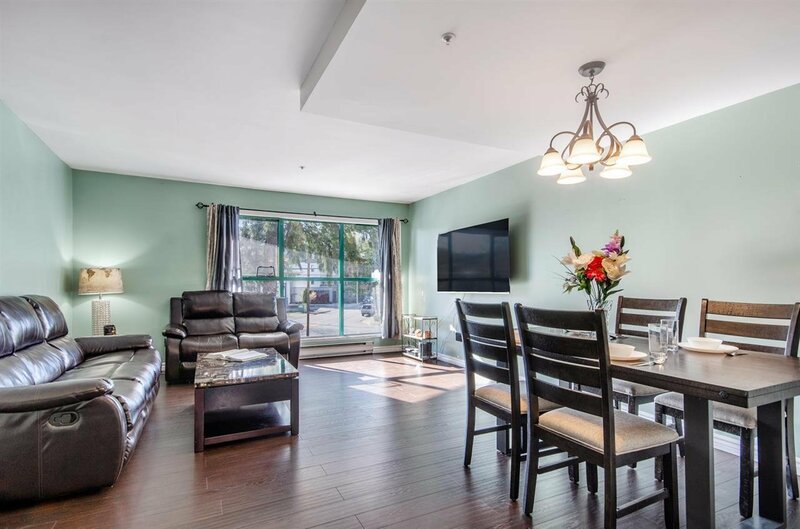 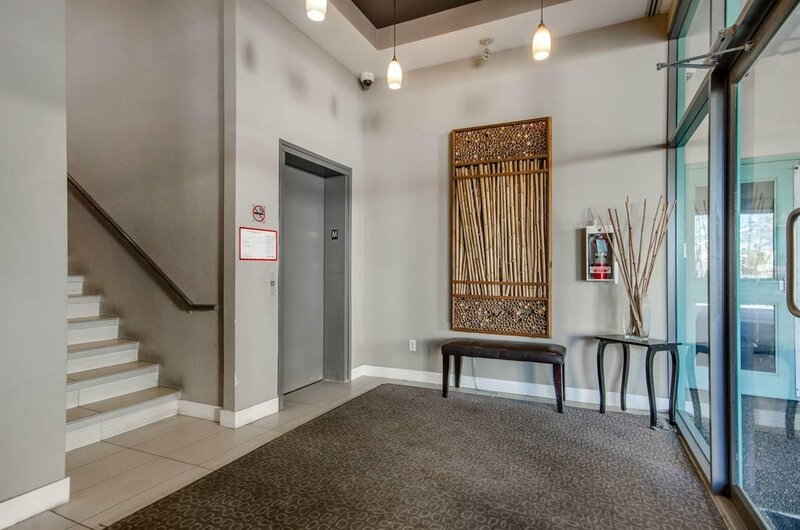 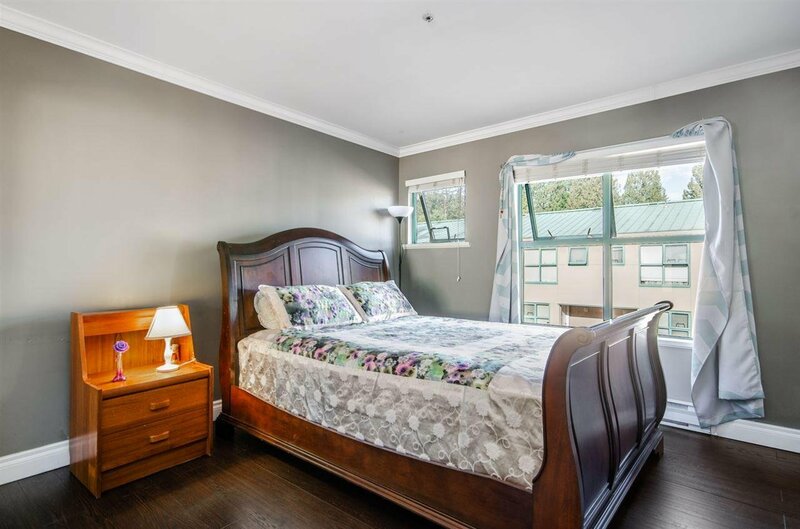 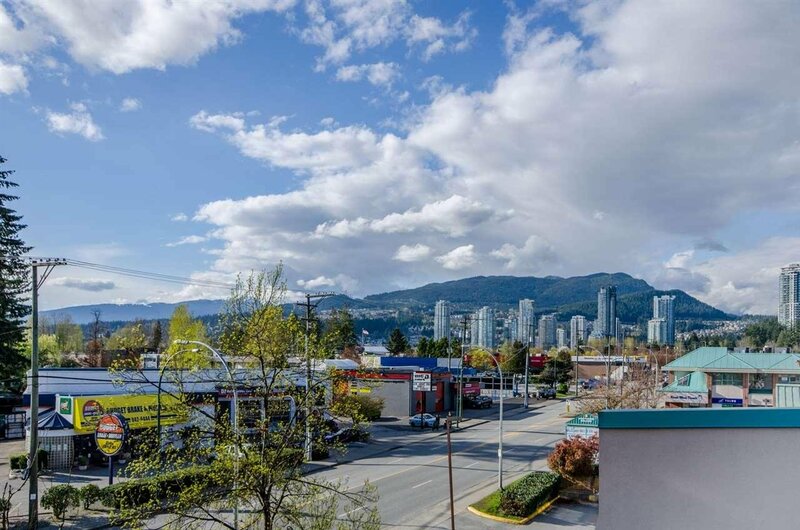 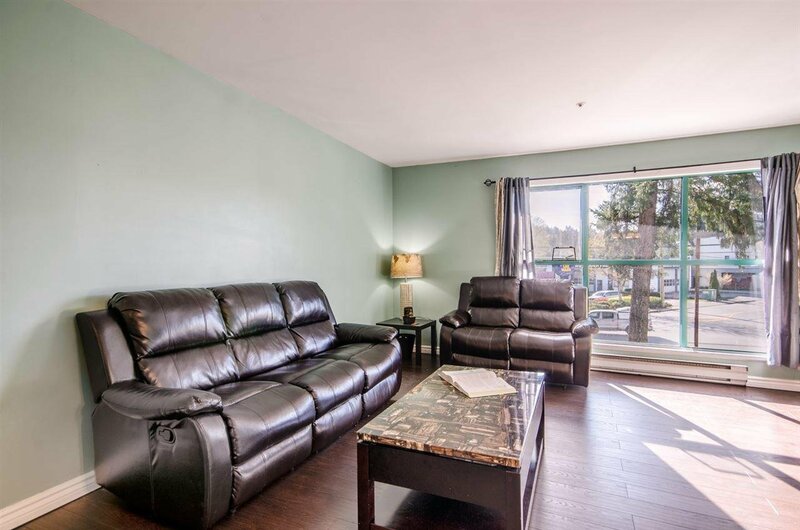 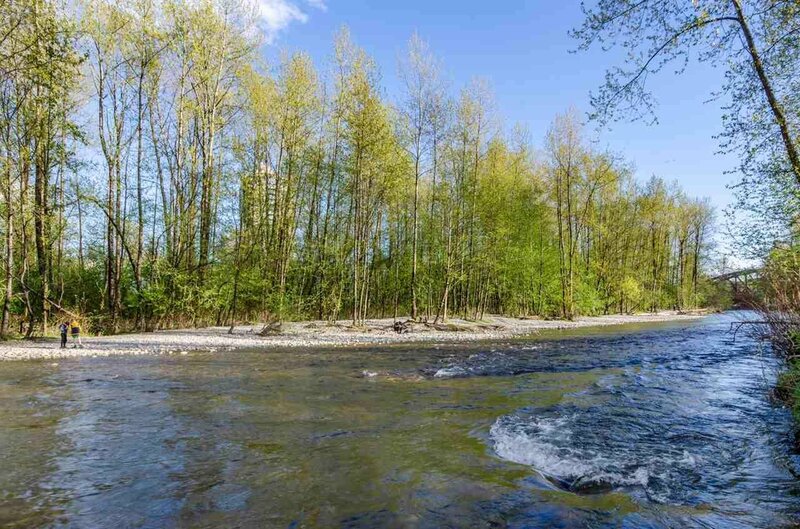 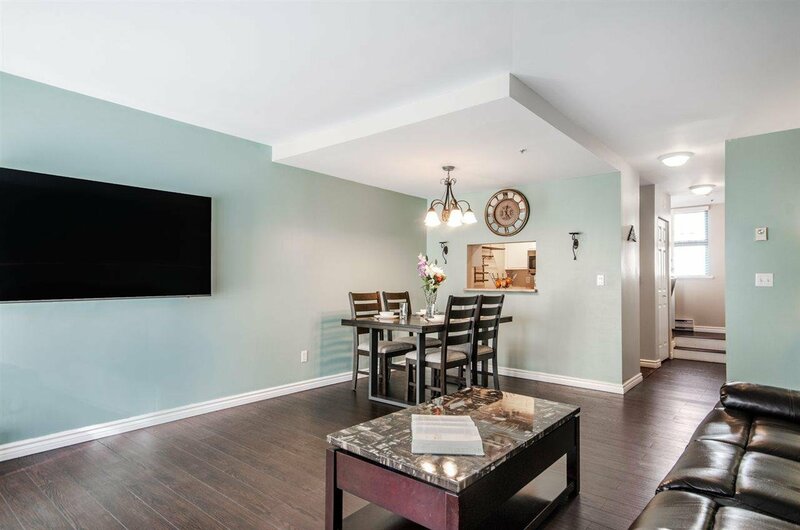 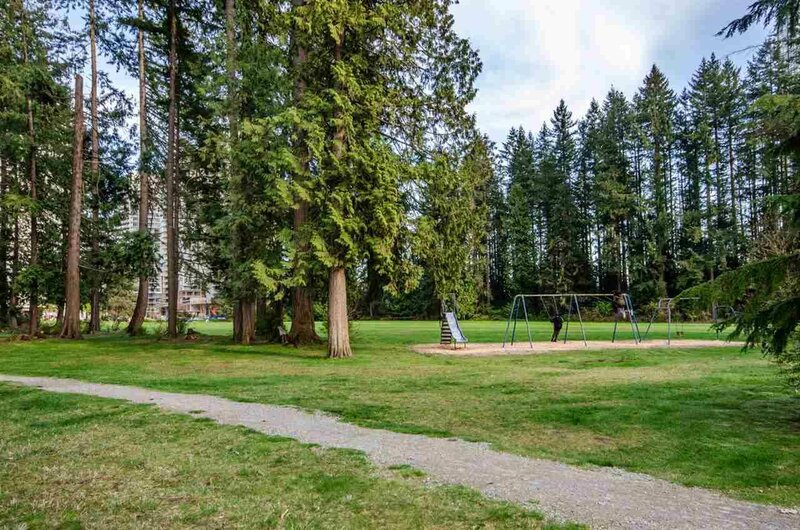 Live life to the fullest, in one of the most desirable neighbourhoods sought out locations in Central Port Coquitlam, Step out your front door and walk right into the Coquitlam Centre Mall. 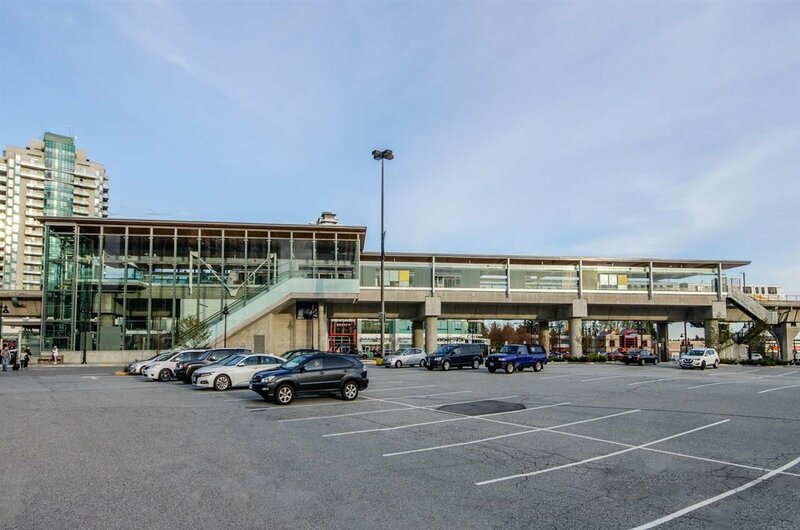 Once you’re done shopping you can skip traffic by hopping onto the Coquitlam Central or Lincoln station Skytrain. 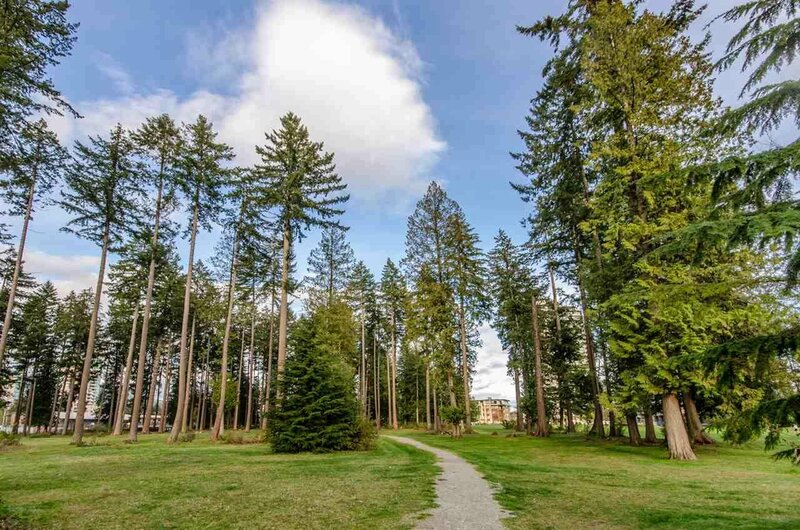 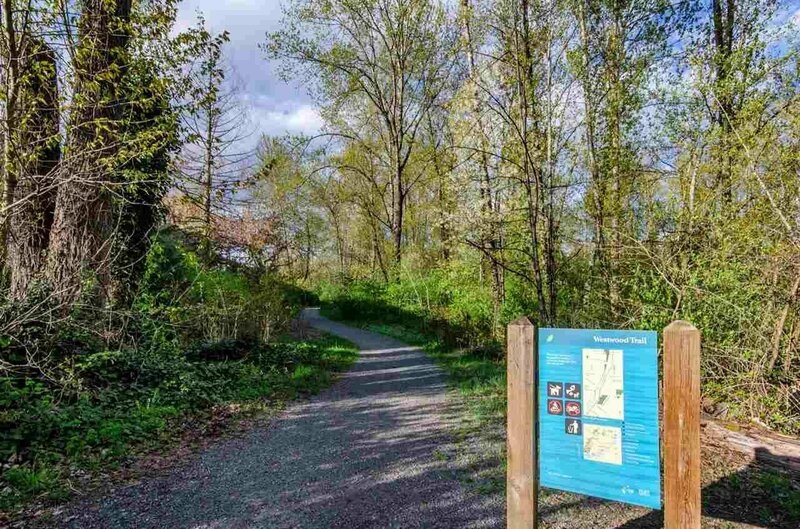 After dinner you can commune with mother nature during a relaxing walk along the Westwood trails. 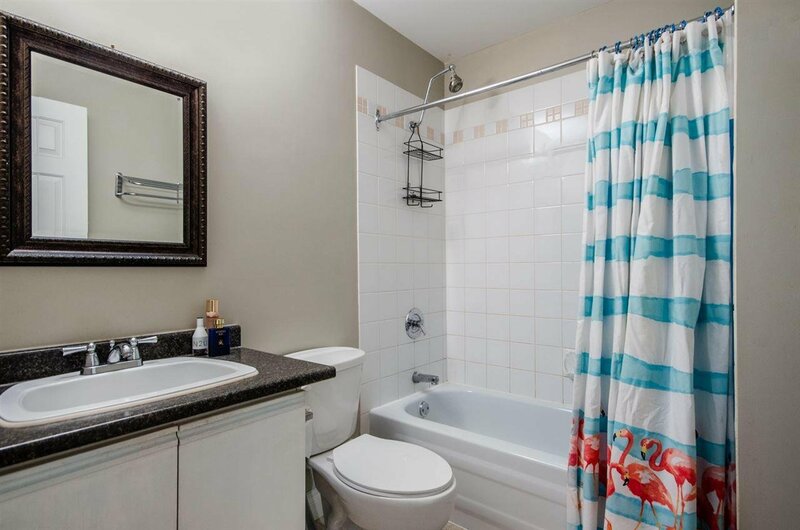 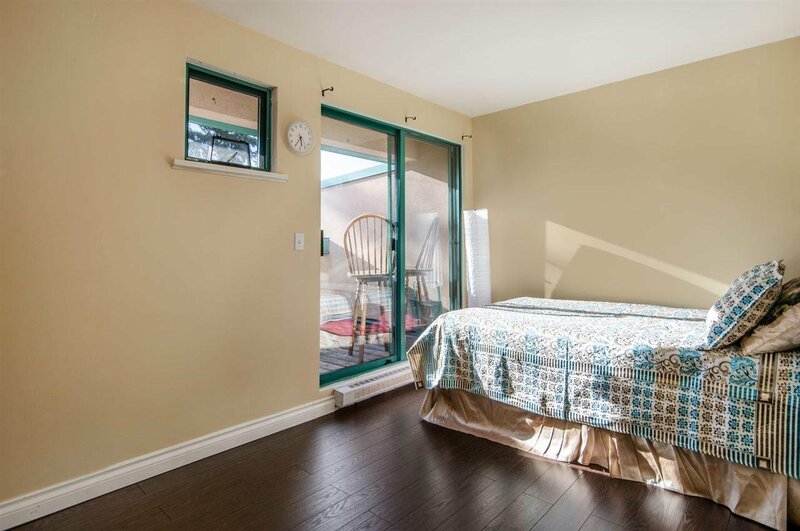 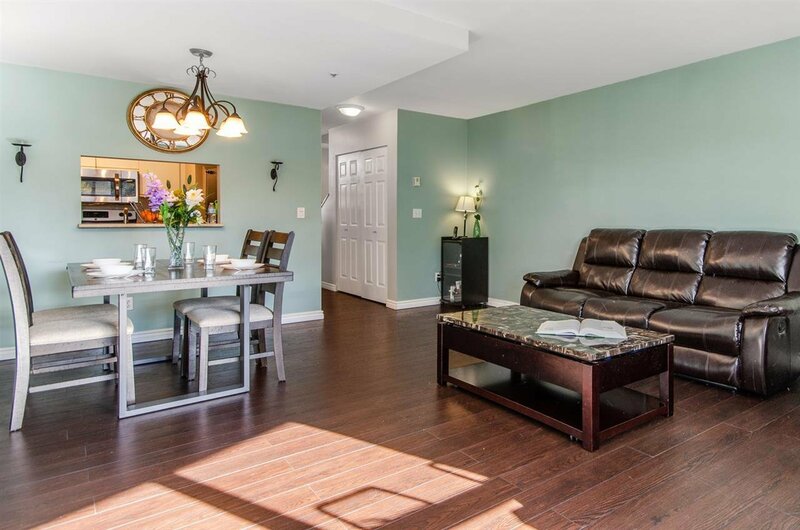 This 2 bedroom and 1 bathroom 915 sq.ft, two story townhouse is a spacious and perfect starter home in excellent condition with newer stainless steel appliances, new floor, and was recently painted. 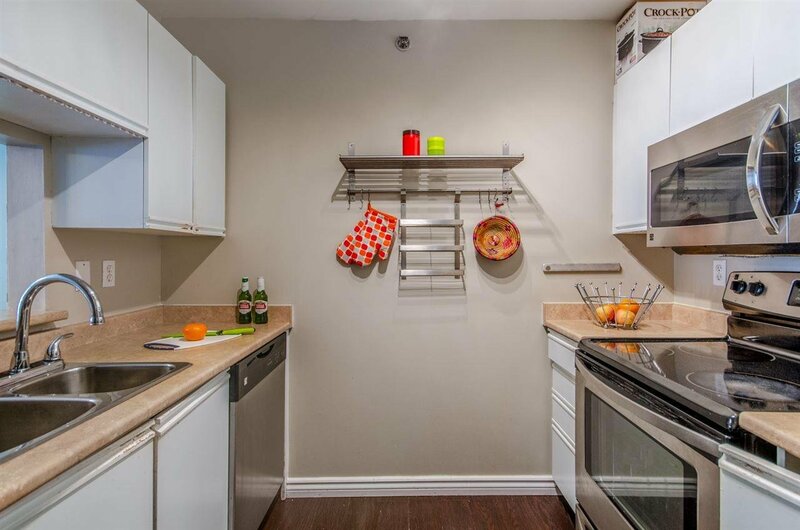 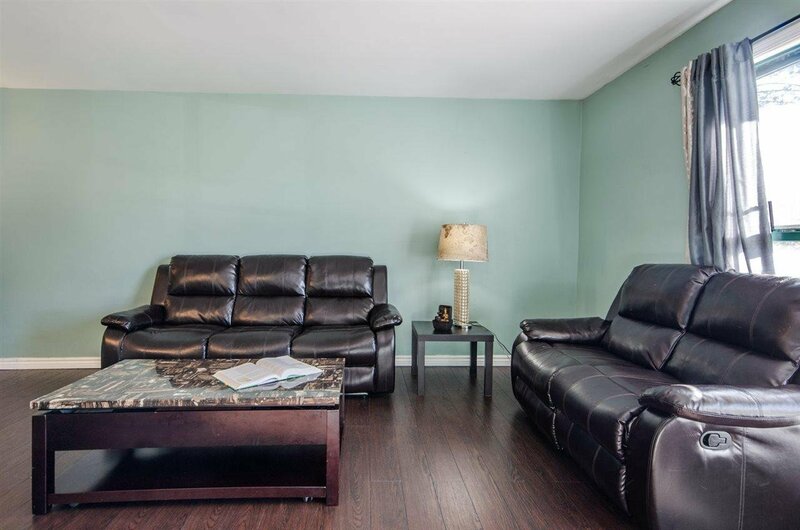 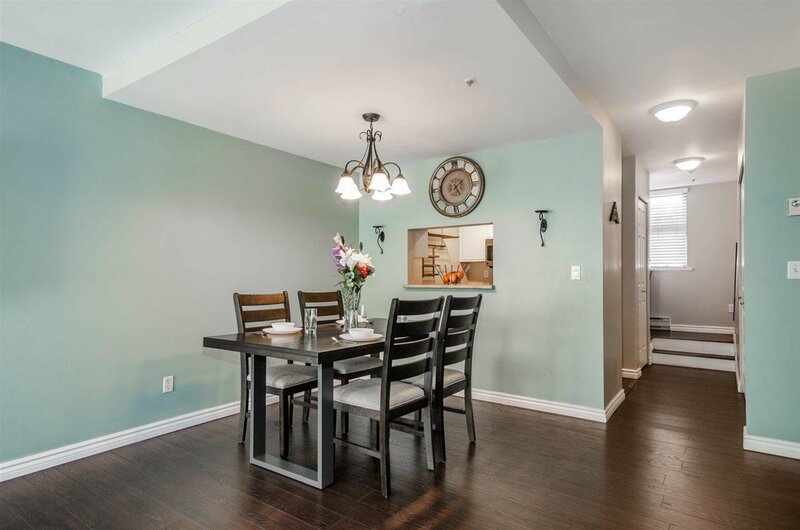 You’ll love this well maintained complex that also allows rentals & pets.